- No new wires, Easy Plug and Play operation, No configuration required. TP-LINK Wireless N Powerline Extender TL-WPA281 extends the Internet connection to every room connected to a home’s circuitry. 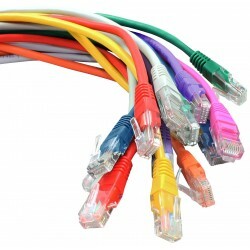 All devices in the room have two options to get access to TL-WPA281, whether through wireless or using an Ethernet cable. With 200Mbps Powerline link rate and 300Mbps wireless N rate, it is ideal for bandwidth consuming or latency sensitive applications like video streaming, online gaming and Internet calls. 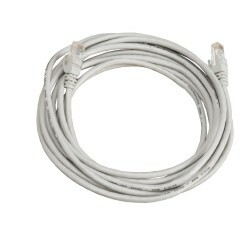 With TL-WPA281, Internet can now truly be available everywhere in your home or office. With advanced HomePlug AV technology, TL-WPA281 provides users with stable, high-speed data transfer rates of up to 300Mbps on a circuit length of up to 300 meters. Together with its built-in Qos and powerful AES encryption, the TL-WPA281 is a great choice for a whole home solution to connect all network compatible devices--from computers and game consoles, to set-top boxes for IPTV, printers and NAS. 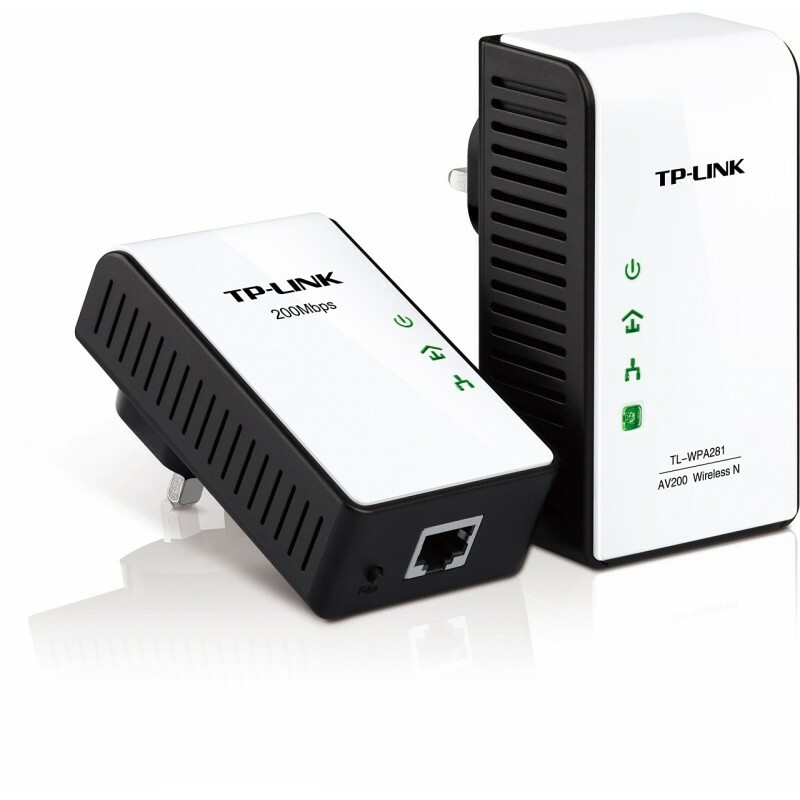 With 200Mbps powerline and 300Mbps wireless speeds, the TL-PA281 is ideal for lag-sensitive applications. - Press the encryption buttons—and you're done! Compatible with Wi-Fi Protected Setup™ (WPS), TL-WPA281 features WPS One-Button Security Setup that allows users to almost instantly setup their security simply by pressing the "WPS" button on the adapter, automatically establishing a WPA2 secure connection, which is more secure than WEP encryptions. Not only is this faster than normal security setups but more convenient in that you don't need to remember a password! - Supports IGMP managed multicast IP transmission, optimizes IPTV streaming.